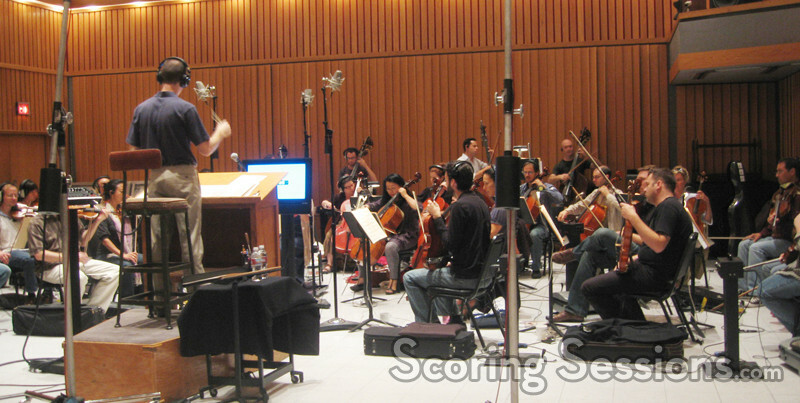 Earlier this summer, award-winning composer Jesper Kyd was in Hollywood to record his score for the new sequel, Assassin’s Creed II. The follow-up to the popular 2007 Ubisoft game will be released for next-gen consoles on November 17th, and we’re excited to bring you an exclusive look at the scoring sessions for Kyd’s epic score. Recording took place at famed Capitol Records Studio A, where orchestrator/contractor Jason Poss conducted a 30-piece string ensemble and 13-voice choir. In the booth, composer Jesper Kyd was assisted by Carl Vaudrin, music preparation and score reader Danita Ng-Poss, and music editor Kevin Bassinon. 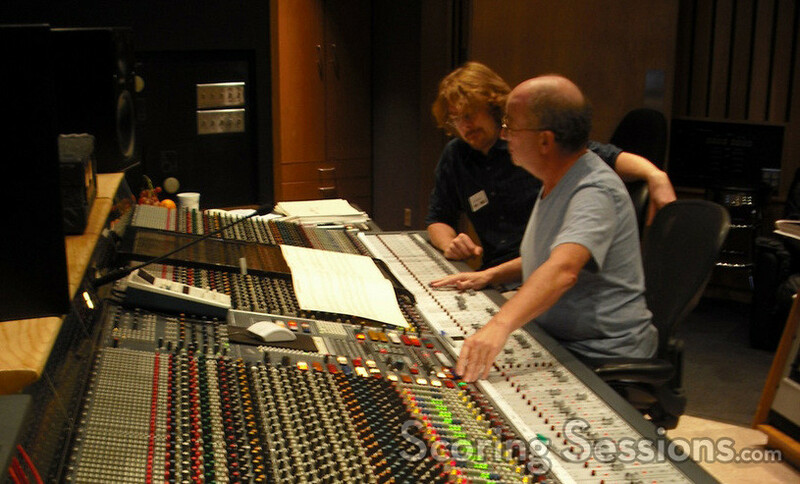 Award-winning scoring mixer John Kurlander handled the recording duties. Click the gallery link to view the rest of the photos, and be sure to sample the audio tracks from the upcoming Assassin’s Creed II soundtrack, releasing on November 16th via digital download. Special thanks to Greg O’Connor-Read.